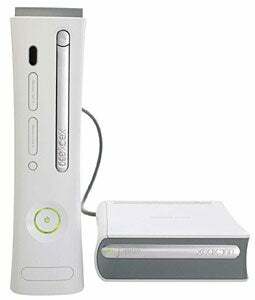 Rumor: No Xbox 360 Price Drop Because They're Bundling HD DVD? This a bit of rumor mongering, so take it with a mouthful of salt. A "reader" tells us his "insiders" say the Xbox 360 could be skipping the $100 price drop because they're going to bundle their HD DVD drive with new Premium consoles. Bundling as in just selling both the external HD DVD drive with a standard console and not making the drive internal, like we excitedly thought when we first heard about the rumor. An interesting theory that makes sense in combatting the PS3 onslaught. We'll see come fall.